Installing or replacing a Hayward side wall skimmer is something that just about every pool owner can do. If you have assembled the above ground pool yourself, most of the hard work is already done. Installing a Hayward side wall skimmer is easy compared to the work of assembling a pool. Hayward makes it easy because they sell skimmer kits that have just about everything you need to install or replace an old above-ground pool skimmer. Reduce the water level to approximately 2 inches below the area where the skimmer is to be installed. Trace the outline of the skimmer on the outer wall using a permanent marker. The Hayward side wall skimmer kit comes with a traceable template. Place the template on the outer pool wall and trace the skimmer opening and the holes for the screws. Permanent marker makes it easier to see the lines. Cut out the large skimmer opening. Using your cutting tool, cut the skimmer opening as traced. Make sure to cut through the pool wall and the vinyl pool lining. Drill the screw holes. Following the Hayward skimmer template, drill the traced holes for the screws. Insert place holding screws in the screw holes. 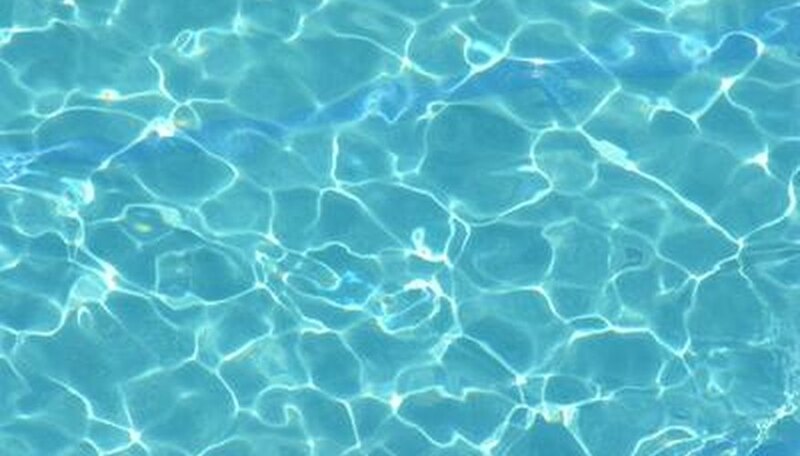 If there is water in the pool, the weight of the water will pull the lining down. After drilling the holes, place screws in the holes to prevent the lining from moving. These temporary screws will be removed when you install the skimmer faceplate. Attach this Hayward skimmer to the outer pool wall using the screws provided. Place the rubber seal in between the pool wall and the skimmer. Line the skimmer up with the pre-drilled holes and insert the screws. The screws must be inserted from inside the pool. The screws will go through the lining and wall into the skimmer. Install the faceplate on the inside of the pool. Place the rubber liner in between the Hayward faceplate and the pool lining. Visually align the screw holes with the face plate. Remove the temporary holding screws and use them to affix the faceplate to the pool. The faceplate screws through faceplate, rubber seal and pool wall into the skimmer. Increase the water level until it reaches mid height of the skimmer faceplate. After installing the skimmer, check the pool wall around the skimmer for leaks. If you notice leaks, tighten each of the screws.